It seems PlayStation has been hard at work since acquiring Gaikai. Tuesday Sony announced by the end of the summer they would be rolling our PS Now, which allows you to stream video games on your PS4, PS3 and later on your PS Vita. In the demo you got to see Last of Us being played on a PS4. Sony says that PS1, PS2, and PS3 games will be available but I wonder how many games are we talking. Is this only going to be PlayStation exclusive games like Last of Us, Uncharted, Little Big Planet or will we see games like GTA as well. Also Sony said nothing about the price. Will this be a monthly subscription like Spotify and you can play any game in their library or will you rent games individually? Also how well will it work? Lag could be a killer here and according to Sony you don't need a fast internet connection just one with low latency. I for one am looking forward to this. 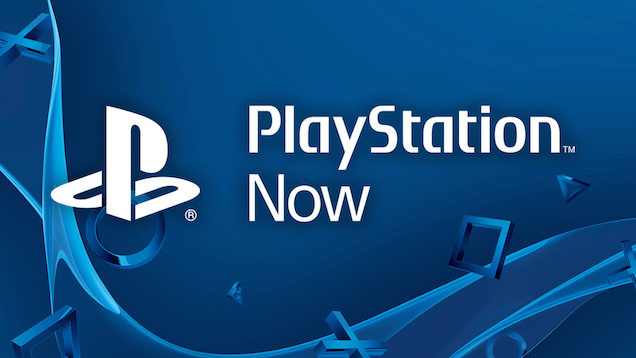 This service could help not only sell more PS4's but also PS Vita's. If it works and they have a decent library this could be huge.